Since 1952, St. Andrews Press has been meeting the print needs of customers across the South West and beyond. 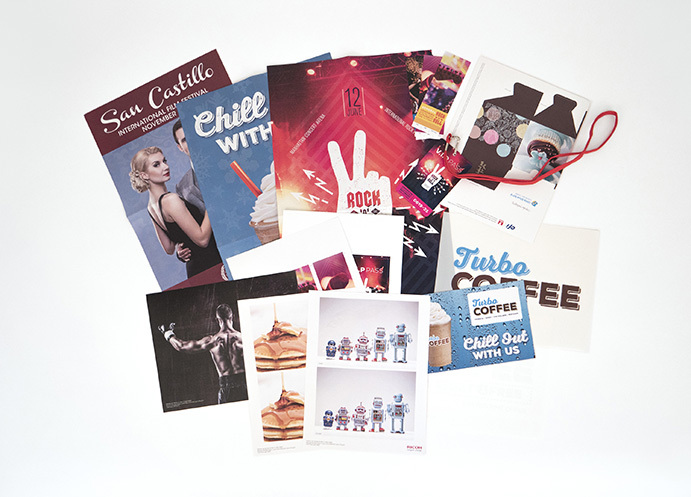 We offer everything from high quality colour printing for a vast range of different applications through to bespoke design, combining friendly service and excellent quality with a rapid turnaround. We print a comprehensive range of products on a daily basis with care and attention to detail. We have the capacity and flexibility to produce both short-run digital, large-run litho, and large-format printed products to suit your requirements. 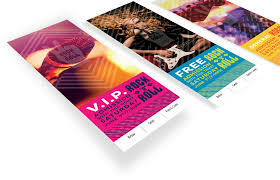 Digital printing is the ideal print method for the modern age as its strengths lie in short-run, fast turnaround printing. Digital printing also loves jobs with variable data. 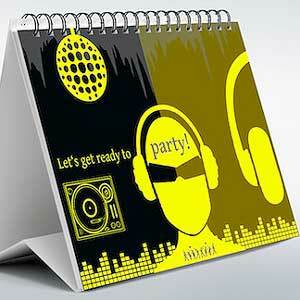 Digital printing is the next generation of printing. 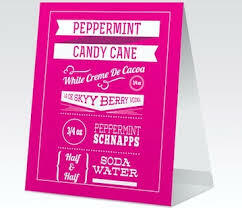 Rather than using a metal printing plate, as is the case with a traditional lithographic printing press, an image is sent directly to the printer from a digital file (i.e. a PDF). 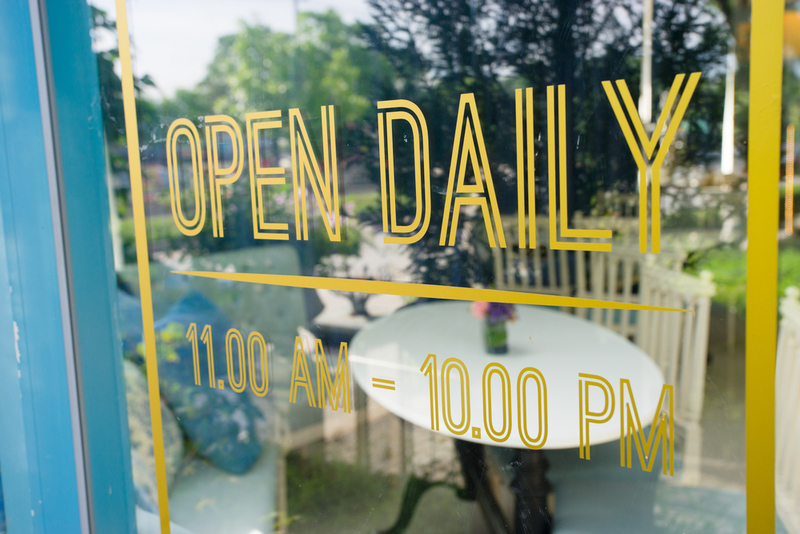 We can print on a range of materials ranging from standard papers and boards through to pearlescents and metallics, and even magnetic and synthetic non-tear materials. Here at St Andrews Press, we have the very latest RICOH digital production presses, providing exceptional image quality and colour reproduction on both coated and uncoated stock. These include the state-of-the-art RICOH 7200x Graphic Arts Press which is capable of 5-colour printing. This press provides outstanding image quality and productive performance at an affordable price and, with the addition of the 5th colour station, you can add extra impact to your print, whether adding a clear varnish to accentuate designs, printing white ink directly onto coloured media, or using neon yellow and neon pink to create greater impact to your print and extend the colour gamut. Sound exciting? It is! We’d love to give you a demonstration to show you how 5-colour printing can hugely improve the impact of your print. Call us to make an appointment now! The lithographic printing process transfers an inked image from a plate onto a rubber cylinder which is then transferred again to paper or other materials capable of receiving the inked image. It is consistently used to achieve high quality print and imaging for larger print jobs and does so in a cost-effective manner. 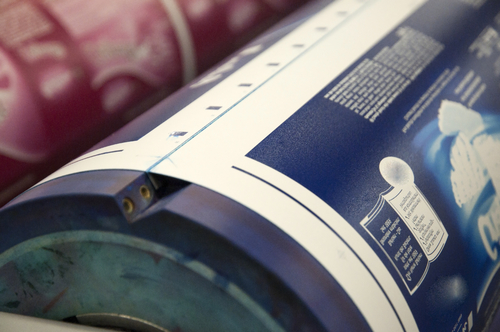 For larger-scale, long-run print jobs, litho printing offers the customer significantly lower unit costs. 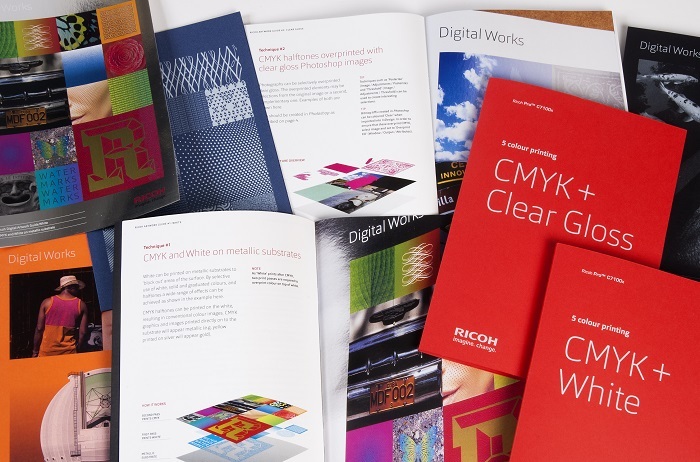 The tricky question is: when does it become more cost-effective to use Litho rather than Digital print? This is where our expertise comes in. 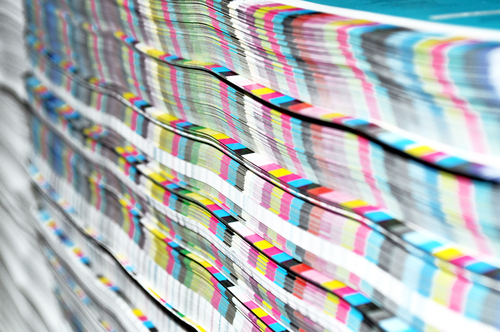 We will always ensure that you are getting the most cost-effective print process for your job. 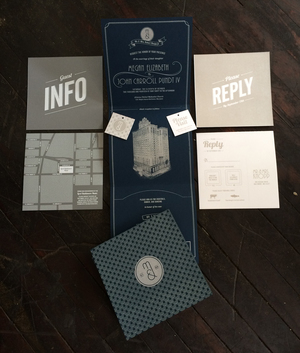 Get in touch and our expert staff will guide you to the best print process for you. SUPER SIZE IT! We have the latest in wide-format printing technology. Our Epson Surecolor P8000 wide-format printer prints on a variety of media, from the highest quality photo papers to beautiful canvas prints, at a variety of sizes up to 44" in width (larger than A0) and almost limitless length! Epson’s UltraChrome HD 8-colour pigment inks help deliver a wide range of Pantone-certified colours, resulting in highly-accurate prints with intense and vibrant colours. Blacks will be deep and rich, while whites will be crisp and clear, thanks to the printer's Advanced Black and White mode. 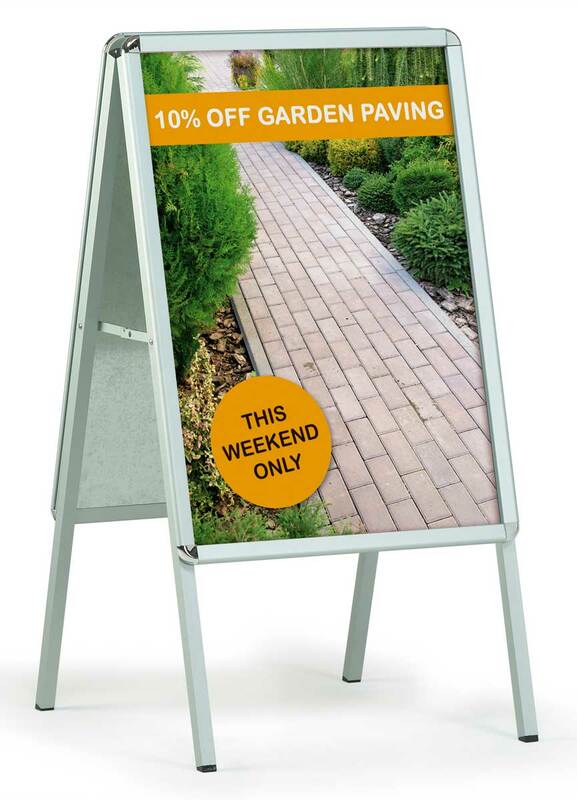 We can also print quality signs and banners, from large posters to oversize banners. 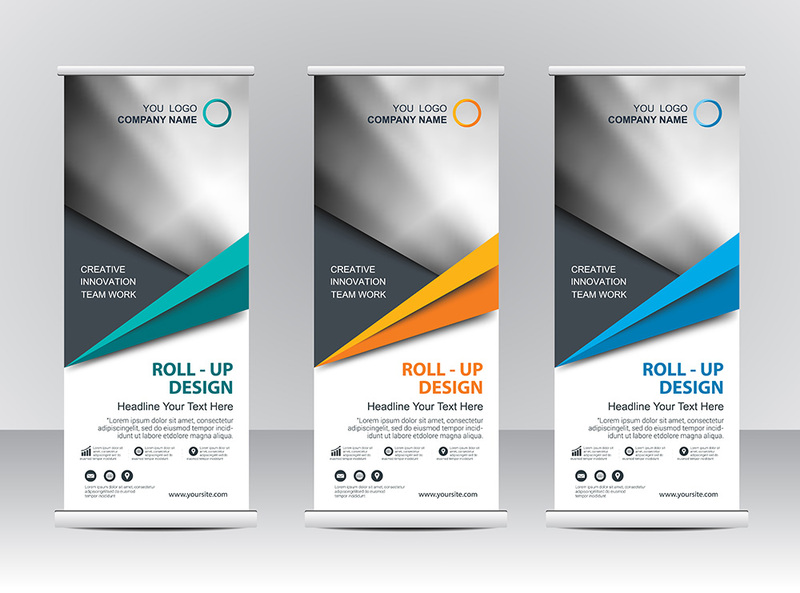 Seamless, consistent imaging, colour and finishing assures your designs look great from big to super-size! Get a free no-obligation quote quickly and easily. We'll supply you with a quote tailored to your exact specifications as quickly as we can. Clicking on the button below will take you to our products page where you can select the product that you’re interested in and fill in a simple form to get a quote. We respect your privacy and will NEVER pass on your details to any third parties.